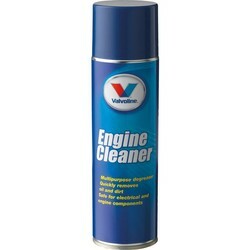 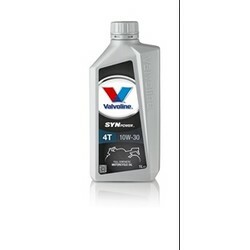 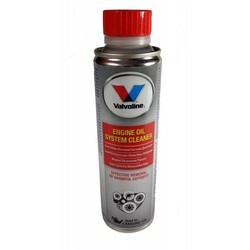 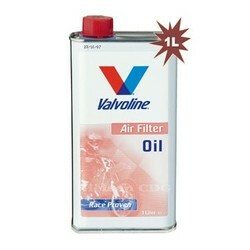 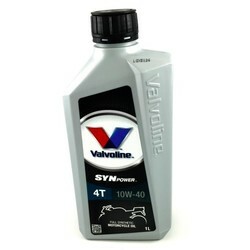 Valvoline Radiator Stop Leak is a low-cost method of sealing all types of cooling system seepage and leaks. 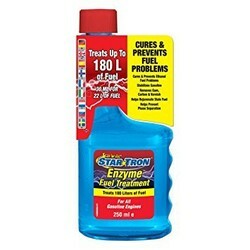 Radiator Stop Leak features a unique combination of high-molecular natural components and advanced leak-sealing components dispersed in a corrosion inhibited liquid. 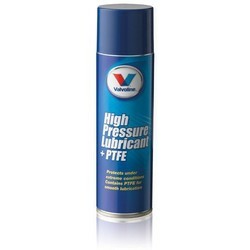 Designed for use in all types of cooling systems, except for heavy-duty diesel cooling systems.